Pequest Blizzard of Oz "Ozzy"
© 2016 All rights reserved. No material may be reproduced in any manner whatsoever without written permission from The American Kennel Club, Inc. 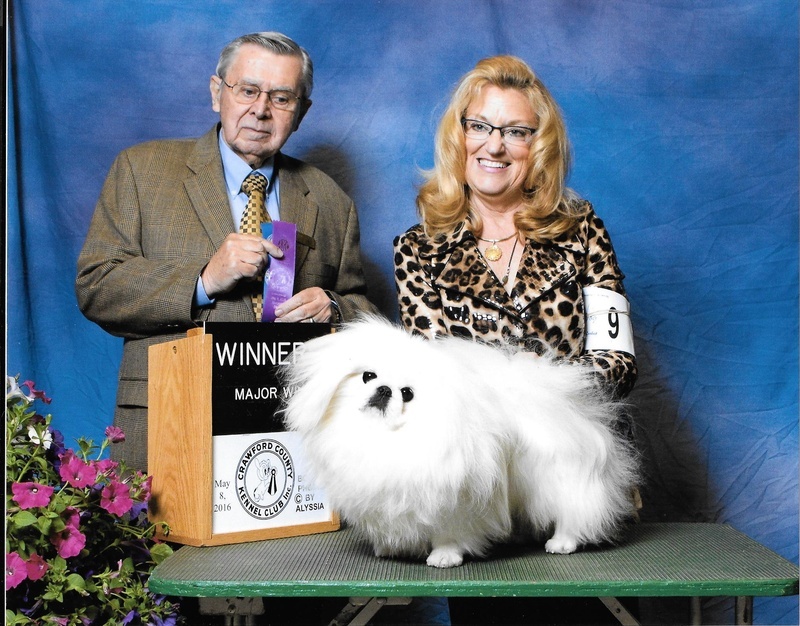 The AKC has made every effort to insure the accuracy of its information. The information provided is "as is" with all faults and without warranty of any kind, expressed or implied. In no event shall American Kennel Club be liable for any incidental or consequential damages, lost profits, or any indirect damages even if AKC has been informed of the possibility thereof.